Situated in the heart of Zell am See, the Romantikhotel Zell am See is the perfect place for couples on romantic holidays in Salzburg to relax and have a fun time. With more than 50 different types of sports or great opportunities to rest and relax, you will be spoilt for choice on your holiday with us. It's not only outside but also inside our romantic hotel in Zell am See that you can enjoy your well-deserved holidays. Our indoor/outdoor pool is heated year-round and our sensually romantic spa with small yet lovely cosmetics department guarantees a relaxing time. Enjoy the summer sun on a comfortable lounge chair in our beautiful garden! Salzburger Land is famous for its breath-taking landscape. Get up close with nature on active days and do something good for your body and soul. 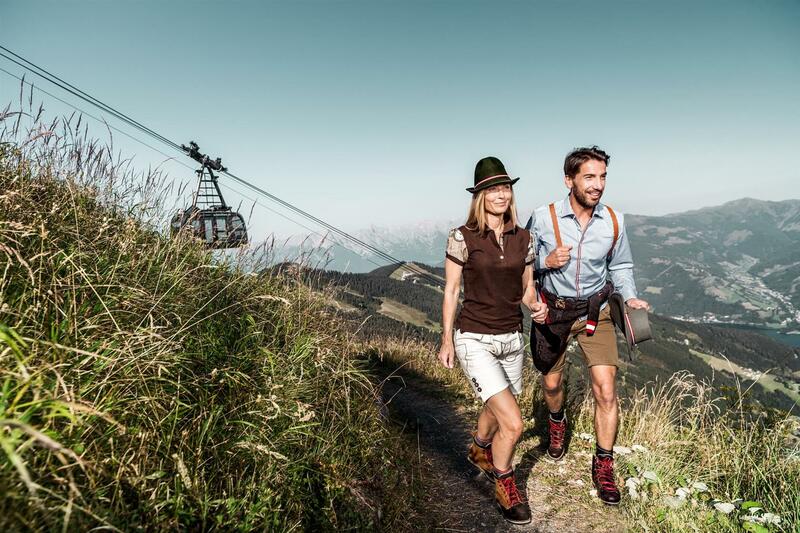 How about a long hike on the Kitzsteinhorn, a bike tour through Zell am See or a game of golf at one of the largest golf courses in the Austrian Alps? Guests looking for leisure and recreation will also enjoy their time with us fully. Look forward to swimming in Lake Zell, romantic walks through the town centre, or taking in a colourful sunset with someone you love. Have you ever experienced a sunrise with your partner? A sunrise hike to a mountain summit is a very special adventure that is sure to remain in your memory for a long time to come - and it is suitable for inexperienced hikers, too! What about a picnic for two? We will be happy to pack a picnic basket just for you and fill you in on the places with the best views. Would you rather keep things "down-to-earth"? We recommend a boat trip on sparkling Lake Zell or a romantic breakfast with plenty of tasty treats on the shore! Book special experiences with our "Time for Two" specials and treat yourselves to time full of happiness and togetherness on your romantic holiday in Salzburg! Start looking forward to your summer holidays at the 4* Romantikhotel Zell am See and send us your enquiry today! All-inclusive thanks to the Zell am See Summer Card! 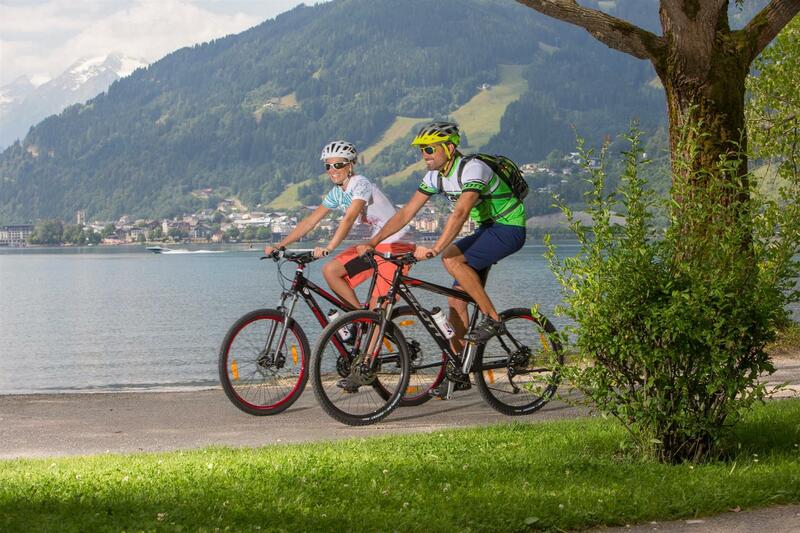 All guests of our hotel in Zell am See receive this holiday card for free for the duration of their summer holiday! Our summer guest card gives you free admission to sporty, cultural and natural adventures. We will be happy to give you your card as soon as you arrive at our hotel.